Yulia Eggen is originally from Russia, Irkutsk region. She has lived in Norway since 2006. She had an AuraTransformation™ in July 2012 with the help from Anni Sennov, the founder of AuraTransformation™. 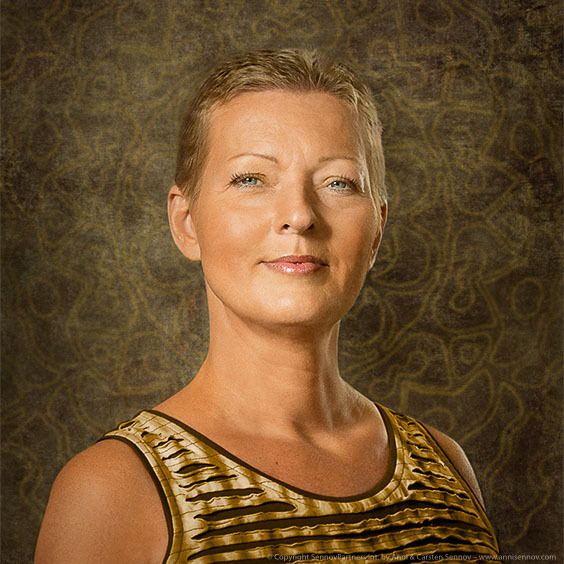 She was educated as an Aura Mediator™ in November 2013 in Drammen, Norway by Henriette Gustavsen, who is a former certified Aura Mediator Instructor™. Working as an Aura Mediator™, Yulia likes to help people who want to have an AuraTransformation™ as a part of their self-development, and she wants to help them to develop to a higher consciousness level. 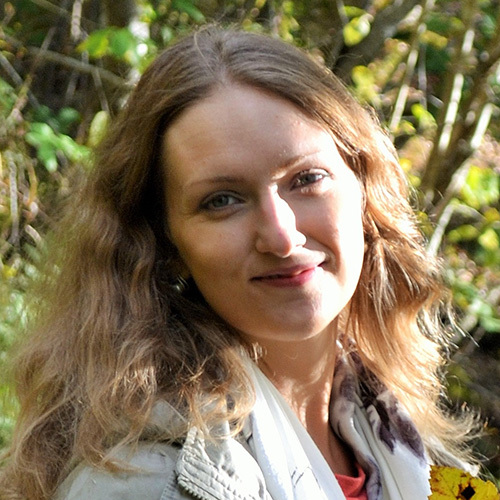 Yulia has received the necessary knowledge for Reiki 1, 2 and 3 New Time Energy in Drammen, on 9th of March 2014, run by Henriette Gustavsen who is also a New Time Reiki Grand Master. For Yulia it is a great pleasure to be able to help others, as it makes her feel happy.